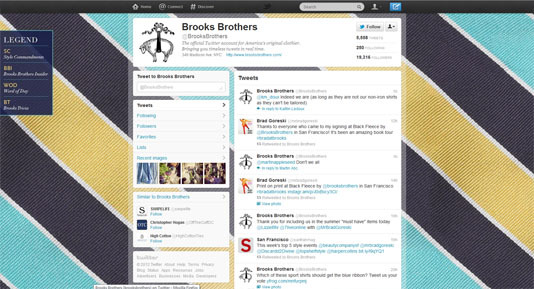 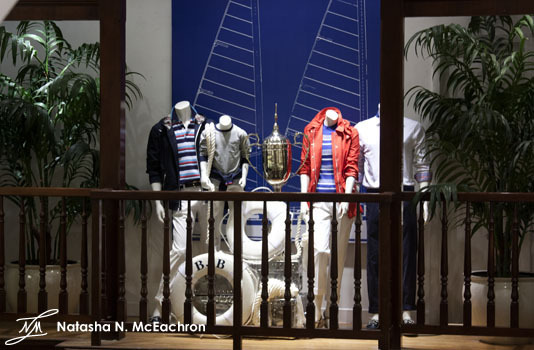 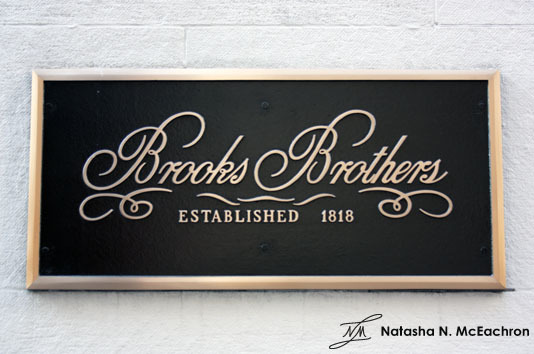 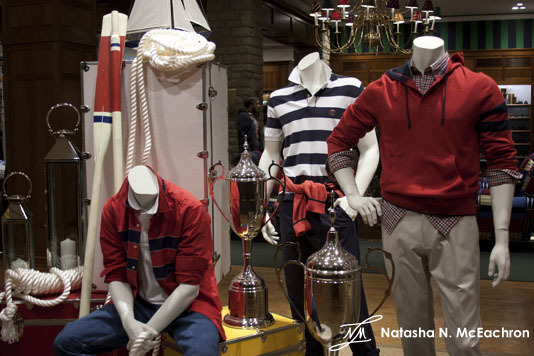 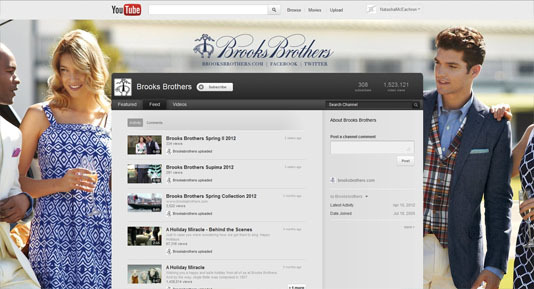 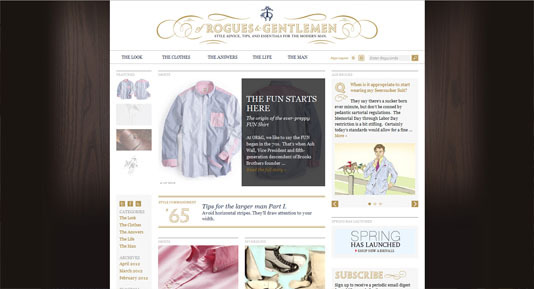 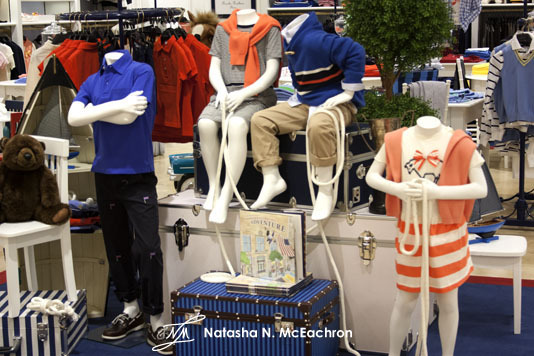 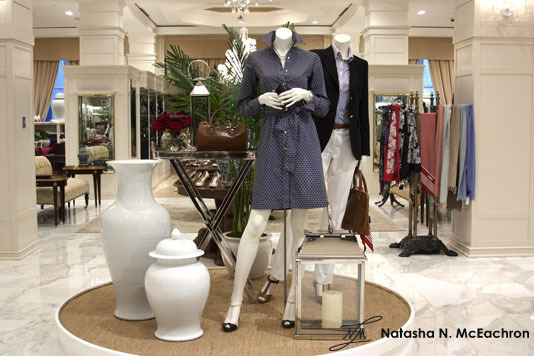 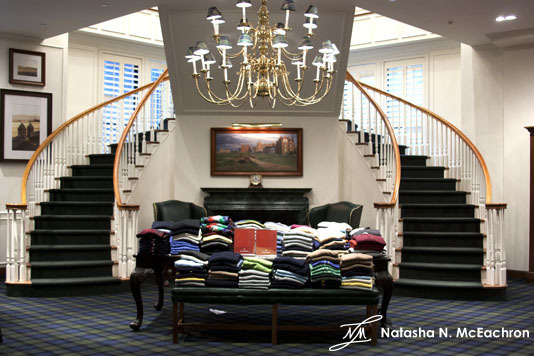 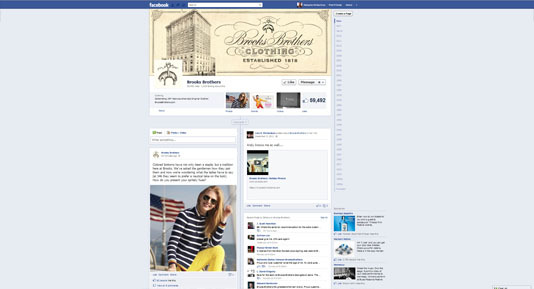 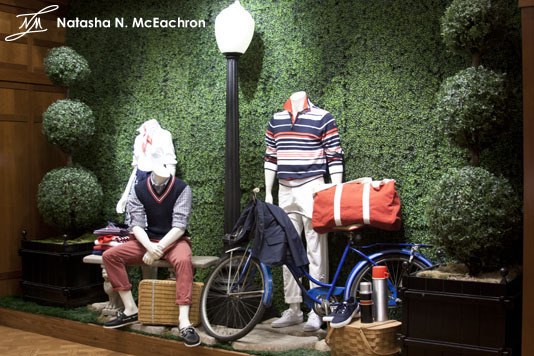 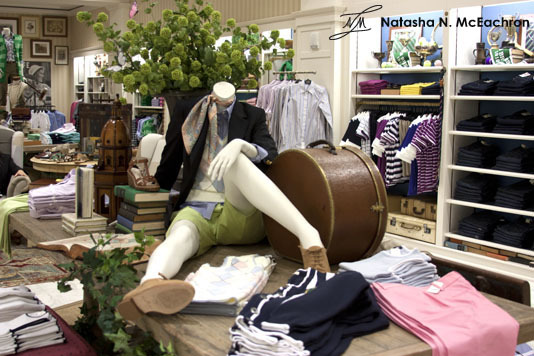 Established in 1818 in New York City, Brooks Brothers is the oldest men’s clothing brand in the United States. 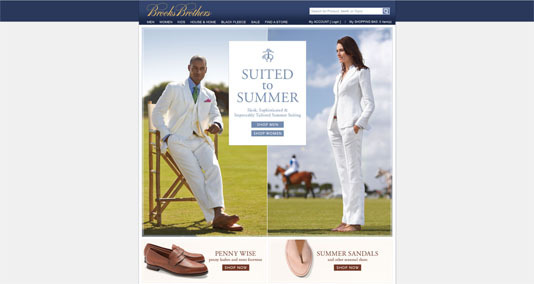 Founder Henry Sands Brooks defined Brooks Brothers guiding principle as: “To make and deal only in merchandise of the best quality, to sell it at a fair profit only and to deal only with those who seek and are capable of appreciating such merchandise.” Brooks Brothers is famous for introducing ready-to-wear suits to America and also for creating the classic polo button-down shirt. 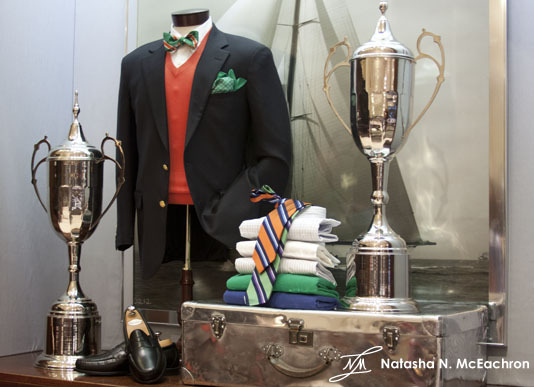 The company opened its current NYC flagship store which is located at 346 Madison Avenue in 1915.